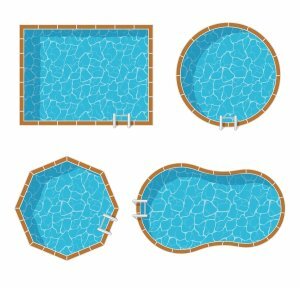 Are You Making These Mistakes with Your Pool? Owning an above ground pool, swim spa, or hot tub in Birmingham, AL provides great benefits, like improved health and family fun. You cannot experience these swim spa benefits, though, if you are making frequent mistakes that damage your pool. 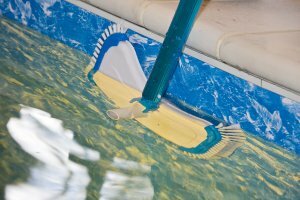 Regular care and equipment repairs are important to the overall look and function of your pool installation. Let’s take a look at common swimming pool mistakes you should avoid. 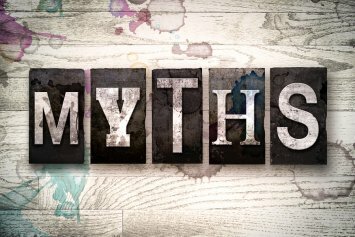 Mistake #1: You do not provide consistent pool care. Consistent pool care is essential to the life and function of your pool, hot tub, or swim spa installation. If you do not regularly skim, vacuum, and brush your pool, then it will collect dirt and debris that could lead to significant damages. If you do not test the water for pH and alkaline levels on a weekly basis, then you risk algae and harmful bacteria collecting in your water. Speak with your pool installer about the appropriate methods and times to care for your pool. Mistake #2: You do not repair or replace pool equipment. Your pool’s filter and pump are some of the most important pieces of equipment, and they should run for at least eight hours per day to sufficiently clean the pool water. Running this essential equipment so frequently can lead to normal wear and tear issues. If you do not repair or replace these vital pieces of equipment, then you risk more repair costs to your pool and water. Keep other cleaning equipment—such as a vacuum and brush—in good shape as well. These items keep your pool’s liner in good shape. 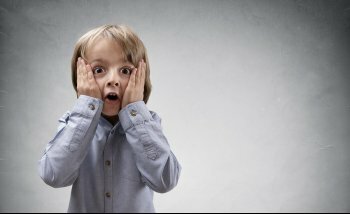 Mistake #3: You do not maintain your pool’s liner. A pool’s liner is crucial to the pool’s proper functioning and appearance. If your pool is not cleaned regularly, then the liner is at risk of tearing, fading, and discoloration. If you do notice a tear or defect in your liner, then speak with your installer about replacing it. Defective liners can lead to high costs and damages to the rest of your pool. 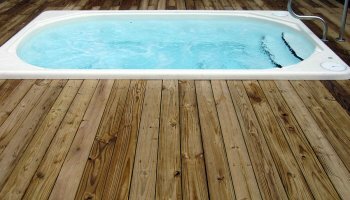 Are You Getting the Most Out of Your Hot Tub Installation? Hot tubs, whether they are indoor or outdoor hot tubs, can be used year-round. You, your family, and your friends can enjoy the warm, soothing water of your hot tub whether it is a chilly winter day or a warm summer night. 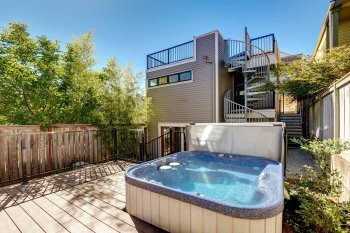 Every time you step into your hot tub, your entire body relaxes. After a tough day at work, you can sit for a few minutes in the warm water and let the day fade away. If you or a family member has aching joints or stiff injuries, then you can perform therapeutic exercises in your hot tub. Medical professionals agree that a few minutes in a hot tub can relieve stress and pain associated with new and old injuries.